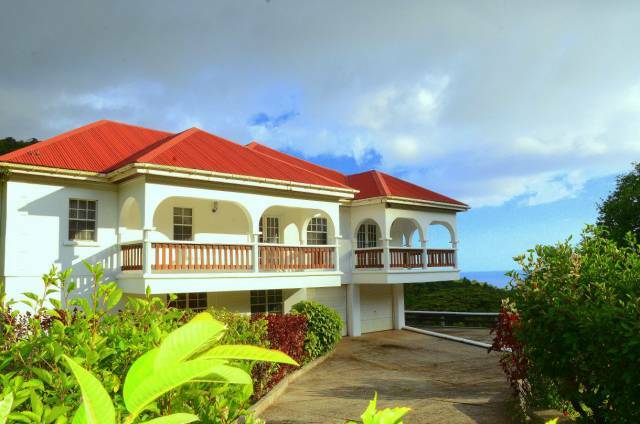 KINGSTOWN, St Vincent (CMC) – The St. Vincent and the Grenadines government says it will not inject any more funds into the cash-strapped regional carrier, LIAT, until the airline improves its services to the island. 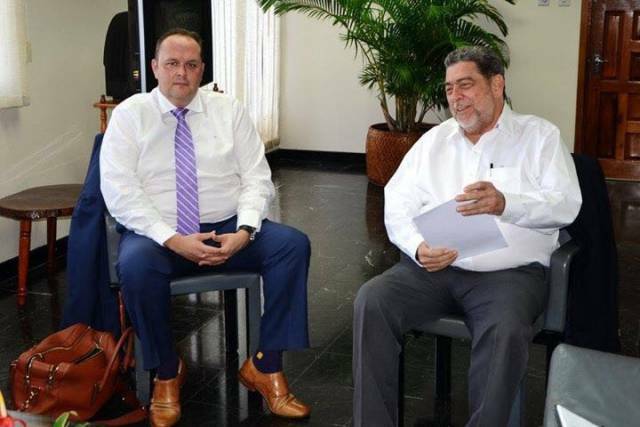 Prime Minister Dr Ralph Gonsalves led a delegation for talks here with a LIAT management team, headed by the acting Chief Executive Officer, Julie Reifer-Jones two weeks after his administration wrote the airline demanding talks over what it described as its poor service. 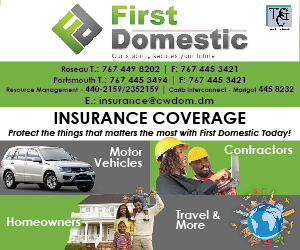 Antigua and Barbuda, Dominica, Barbados and St Vincent and the Grenadines are the shareholder governments of the airline and the government here said that there will be no new injection of funds from Kingstown until the airline’s service is “significantly improved”.